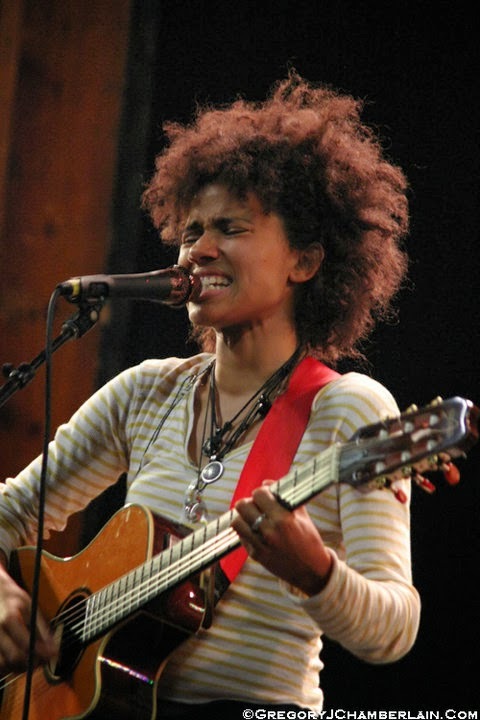 For those unfamiliar with Nneka, she is a serious political anti corruption activist minded artist of substance. Those who cherish and seek this sort of substance will love Nneka. Her songs often sound like personal love songs at first listen, only for the listener to get sucked into deeper messages with heavy stories of corrupt leaders, pillaged countries, stolen dreams and the desperate lives of real people in real places. The full concert film below is of Nneka's performance at the The Rototom Sunsplash, shot in August 2013 during the 20th anniversary for the festival. Rototom Sunsplash takes place in Spain on the coast of the Mediterranean Sea in the resort town of Benicàssim, a NY walk from Castellón. The entire concert is excellent, but a favorite start off point for return viewers is at the 22 minute point when she performs her song titled Do You Love Me Now, followed up by songs where the band grooves hard for the remaining 30+ minutes. Photo courtesy of Athos Burez. Trixie Whitley has been featured on The Indies family of music sites multiple times and her songs often reemerge onto the most played lists again and again. She has been touring worldwide and there are so many great videos of her appearances. Just found this great take of of her song titled Need Your Love filmed live in Japan on a Internet show called On The Shelf TV. She delivers the song in a different way than I've heard before. 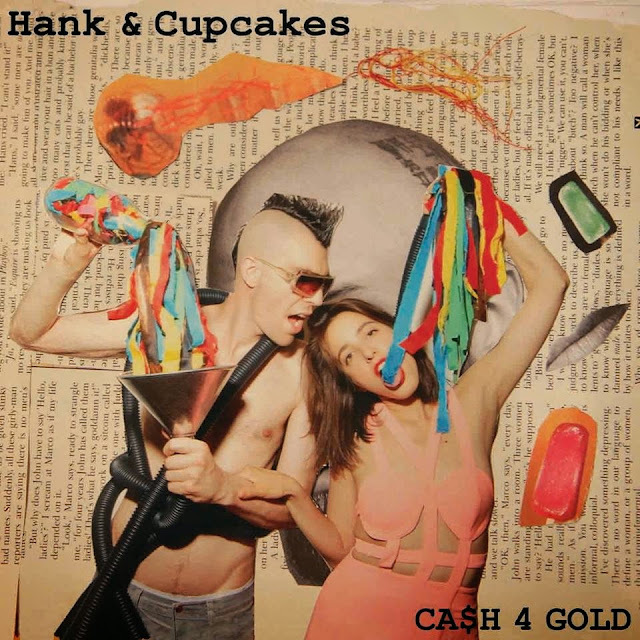 It's a unplugged sort of thing with a swamp bucket funk sort of feel. It's soulful! Her accompanying musicians give it a minimalist flair and perfectly placed sounds. Love it! Trixie's songs Breathe You In My Dreams, the studio version and accompanying videos of Need Your Love and Silent Rebel Part 2. 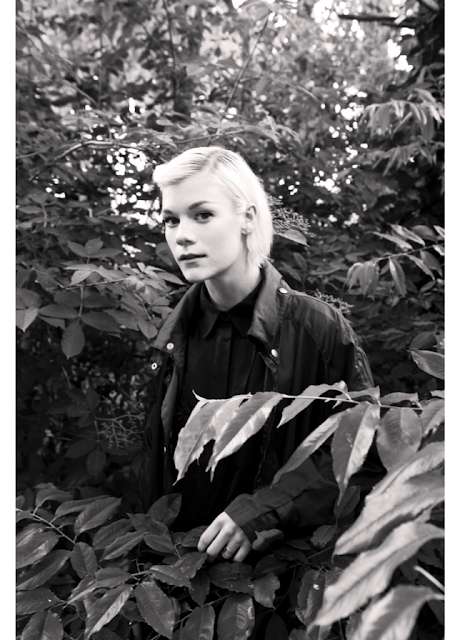 Photo of Trixie Whitley at top of the page was shot by photographer Athos Burez.